As we enter the second week of November, there’s no better time to start your holiday shopping. And we get it, the holidays are expensive and finding the perfect gift for everyone on your shopping list can quickly become a very daunting task – hence why so many of us leave everything until the last minute. But rather than stressing yourself at the mall while you scramble to find your loved ones something nice, we recommend checking out a massive designer sale that’s happening in Toronto this week. Starting tomorrow (November 8), StyleDemocracy and ADHennick are hosting The Standard Apparel Bankruptcy Sale, where you can shop from world class designers at 70 per cent off. You’ll find men and women’s apparel, footwear and accessories and even stuff for your home. Shop from designers like Fred Perry, Aviator Nation, HBC Heritage, Shinola, Nau, Aigle, Ragdoll LA, Rivieras, Mother Denim and more. 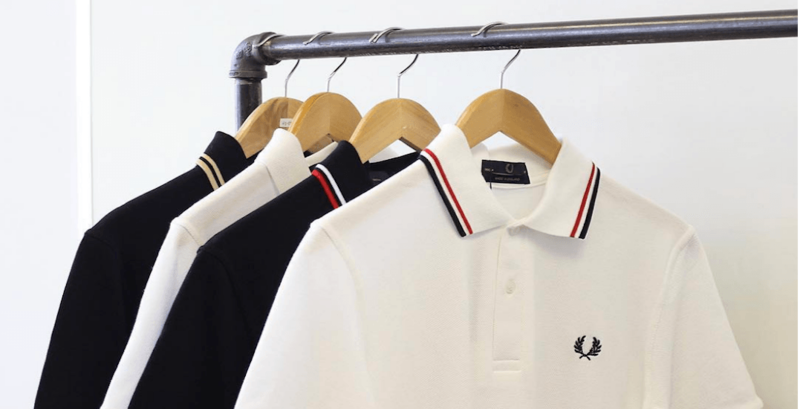 There will be tons of Raf Simons for Fred Perry gear, stacks of Mother’s Denim, and racks of Hudson’s Bay Heritage items (which make the perfect Christmas gifts). During the sale, credit and debit will be the only forms of payment accepted and there will be free parking available for shoppers. If you want to get a serious head start on your holiday shopping, you’re going to want to clear some room in your schedule for this.